Call +961 3 076 333 ? Send E-mail to info@zardman.com ? Best mid-rise building for WAVE. The Architizer A+ Awards is the largest international architecture awards program that celebrates the year’s best architecture in the world. Most Socially Responsible Project in Lebanon for BKHEIR. 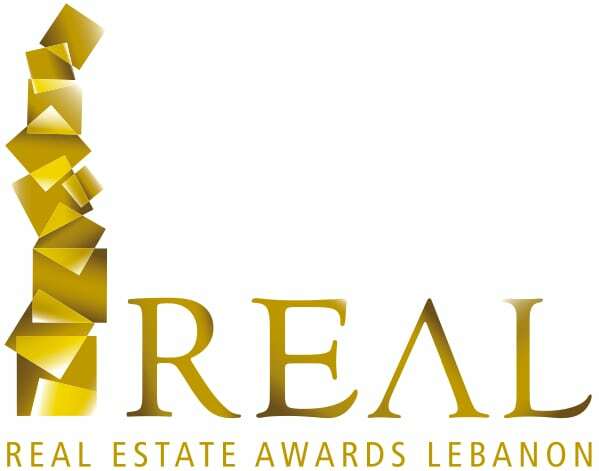 Organized by The Real Estate Syndicate of Lebanon, The Real Estate Awards of Lebanon, recognize excellence and leadership in real estate development and architecture focusing on a multitude of different disciplines. Best Mixed-Use Architecture in Arabia for AURA ERBIL and Best Development Multiple Units in Lebanon for BKHEIR. 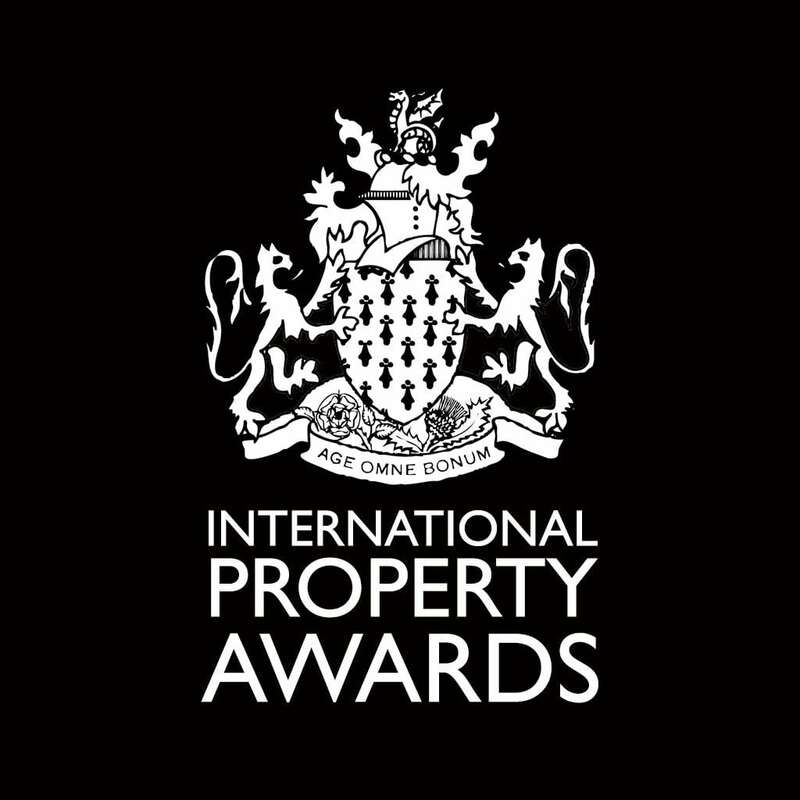 The International Property Awards celebrate the highest levels of achievement by companies operating in all sectors of the property and real estate industry from around the globe.